Do you like watching movies with the sound off? Then you must be a fan of the talented young rapper Mac Miller. 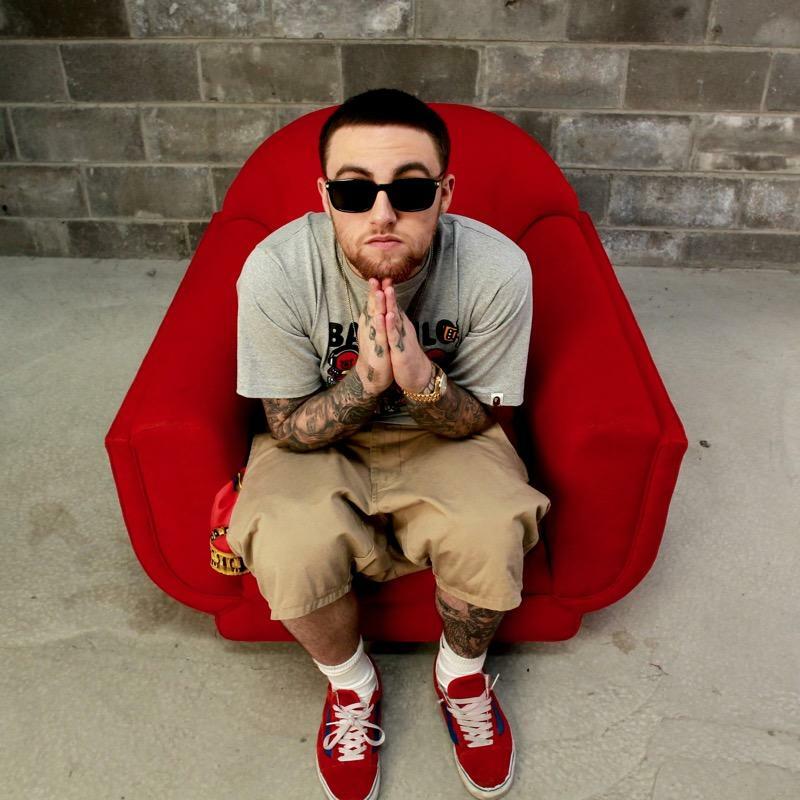 Our Mac Miller store has all your favorite Mac Miller merch to offer: Mac Miller Shirts, Mac Miller Hoodies, Mac Miller Sweaters, Mac Miller Apparel, Mac Miller Posters, Mac Miller Vinyl, Mac Miller Gifts and more. Check back often for more Mac Miller new arrivals.